Today am doing a different kind of post. Last month, there have been several new launches in the beauty industry and as beauty lovers, am sure you want to get a juicy scoop of the latest news and happenings in the beauty world. So am here with a list of just launched products. Please note they are not my reviews, but press releases. I have prepared some coffee and having it while writing this exciting post. Readers, there’s a lot of interesting scoop, so I would suggest you too to a grab a cup of coffee and join me in this conversation. Blended with real shredded coconut this exotic exfoliator with a deliciously tropical scent helps reveal smoother, summer-ready skin. Soak up the summer feeling with Piñita Colada Shower Gel. 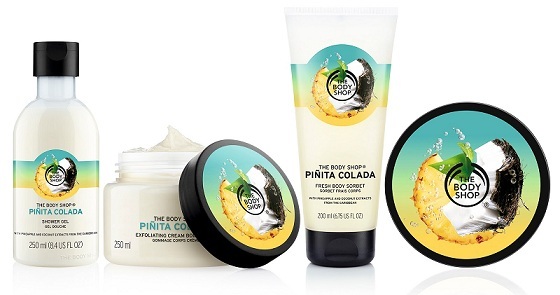 Our soap-free, lather-rich formula refreshes and revitalises skin with a deliciously tropical scent. This ultra-lightweight texture gives you juicy burst of moisture with a deliciously fruity scent – perfect for quick freshen ups on your travels. So which of the products in the Pinita Coloda range excites you? Am most tempted with the body scrub after reading that it contains real shredded coconut. Sounds yummy 😋 I would also love to try the body sorbet. 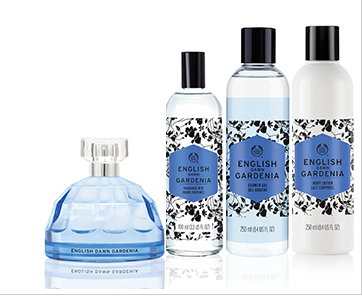 The Body Shop has also launched another new range – English Dawn Gardenia. English gardenias’ white blooming scent is captured at dawn. The fresh delicacy of hundreds of gardenia and tuberose blooms blended with lingering and creamy sandalwood. Enriched with Community Fair Trade Alcohol. * English Dawn White Gardenia Shower Gel – Rs.695 for 250ml. * English Dawn White Gardenia Body Lotion – Rs.950 for 250ml. I would love to try the EDT and shower gel from this range. Am just waiting for a TBS sale to start shopping. I usually buy TBS products when there is a 50% offer which comes like twice in a year. 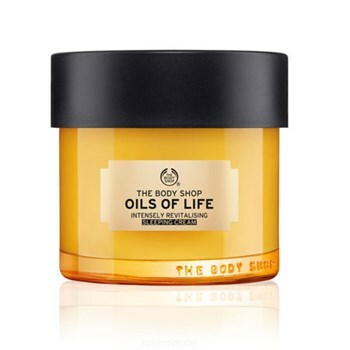 This is another new launch by The Body Shop. Am sure you would have heard about this as it was all over social media #SkinMadeofDreams. Watch the PR here. I would really love to get a skin made of dreams, but right now I can’t afford this, so am putting it on my wishlist to get next year. Am sure TBS Tea Tree range has a lot of fans and they are going to love this. I would like to try the 3 in 1 wash-scrub-mask and the serum. What do you think? So that’s all from The Body Shop. Let’s move on to other brands. 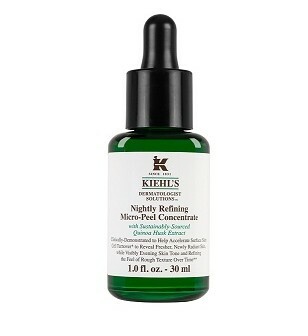 Kiehl’s has launched their new Nightly Refining Micro-Peel Concentrate. Its a nightly leave-on serum made from quinoa husk extracts to accelerate the cell turnover process, revealing fresher, smoother, younger-looking skin. This is a quite exciting product and I haven’t seen such a serum from other brands yet. 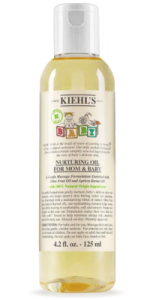 A nightly exfoliating serum sounds really good, but it is quite expensive just like other Kiehl’s products. Watch the PR here. Share your comments on this product and if any one of you started using it, do share your reviews. 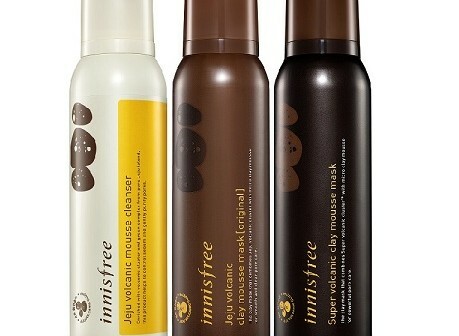 Innisfree has come up with two new launches. The first one is the Jeju Volcanic Mousse Mask and Cleanser Range. This range helps in deep pore-cleansing while also keeping the skin moisturized and smooth. * Jeju Volcanic Clay Mousse Mask: Rs.1400 for 100ml. * Super Volcanic Clay Mousse Mask: Rs.1500 for 100ml. * Jeju Volcanic Mousse Cleanser: Rs.800 for 150ml. 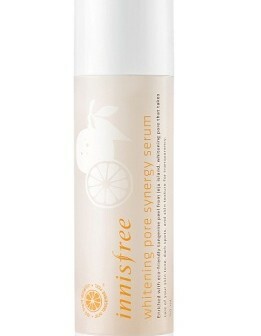 Their second new launch is the Innisfree Whitening Pore Synergy Serum. It is formulated with fresh Jeju organic tangerine peel essence, giving your skin a double boost of whitening care that makes it flawless, clear and bright by taking care of skin tone, dark spots and skin texture. The tangerine peel contains flavonoids more than twice the amount of Vitamin C, and more than four times the amount of Vitamin E amongst other nutrients that are found in a whole tangerine. The luxury Ayurveda brand had launched their new Deeply Nourishing Facial Cleansing Paste. It is a traditional blend of rich almonds, pistachios, honey, fresh turmeric paste, aloe vera juice, fresh marigold and rose extract and buttermilk that deeply cleanses while also nourishing the skin. As winters are arriving, I believe this is going to be an excellent product for the dry weather. Am putting this on my wishlist for next year. 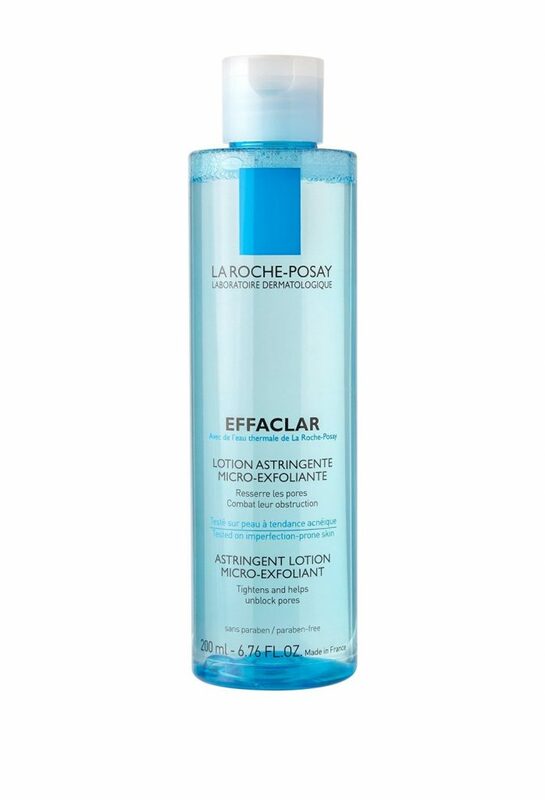 The French brand La Roche Posay has recently launched the Effaclar Astringent Lotion Micro-Exfoliant. If you remember, Vichy has a similar Normaderm Purifying Pore Tightening Lotion which am currently using. If you have oily skin, you can give this a try. TNC have revamped their website and also done some changes to their Monthly BeautyWish Box Subscription. Now you can select your choice of products and create a custom box. They have 3 plans at different price ranges. To say the truth, am not really excited about this. I love subscription boxes because of the surprise factor. I like to open a box and be surprised by the contents in it. If we wish to custom create a box, we could just order individual products. So, girls, share your opinions on this. 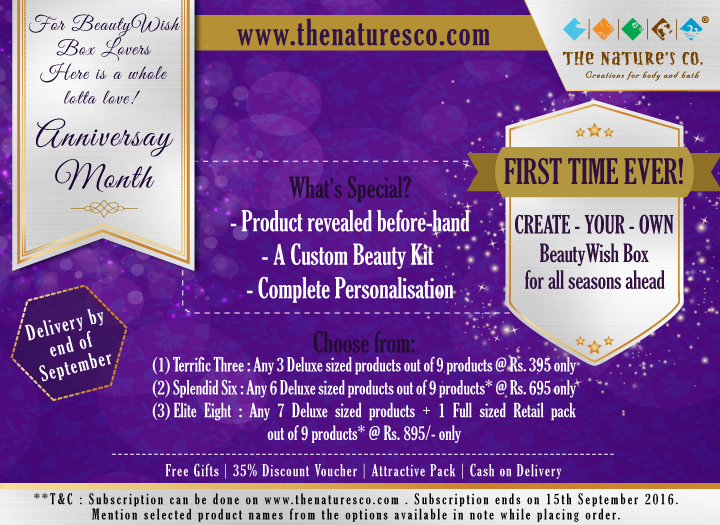 Do you like this new feature by TNC of choosing your own products for subscription box? Don’t you think it defeats the whole point of a subscription box? Maybe they could have a regular BeautyWish Subscription box and another Try & Buy system for those who need custom boxes, like Vedic Collection has. I would love to know your views on this. Aroma Magic is one of my favorite brands as they offer paraben-free, sulphate-free and silicone-free products at an affordable price. They have recently launched the Activated Bamboo Charcoal Range. They already had a face pack in the range. Now they have bought in a face wash and shampoo as well. I love charcoal based products and a charcoal shampoo sounds really interesting. I would love to try it. The charcoal face wash is priced at Rs.195 and the shampoo is priced at Rs.295. 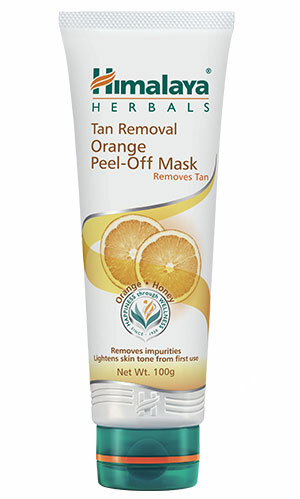 The trusted and renowned brand Himalaya has launched the Tan Removal Orange Peel-Off Mask. It is enriched with the goodness of orange peel extracts and honey and helps to remove tan and provide even-textured skin. Price: Rs.70 for 50g and Rs.130 for 100g. The face wash for oily skin is enriched with Kiwi extracts and the face wash for dry skin is enriched with grapefruit extracts. Both of them are 100% soap free formulations which deeply cleanse the skin. The face washes also contain Vitamin E and the goodness of apple, almond and orange to keep the skin soft and supple. 2 moisturizers for oily and dry skin – Rs.599 for 45g. The moisturisers are fortified with Triple Advanced Complex. Vitamin A & E work as anti-oxidants to keep your skin looking youthful. The goodness of apple, sweet almond and orange extracts keep your skin nourished. Foot cream – Rs.370 for 100ml. Have any of you tried these new Amway products? Do share your experience. 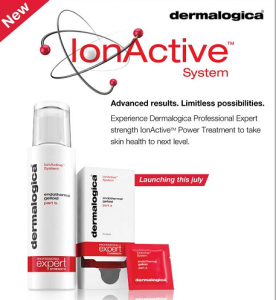 Dermalogica has introduced a new facial called IonActive Power Treatment. The treatment begins with a face mapping to know your skin concerns. And then key active concentrates are chosen to suit your skin concern. * Retinol to firm and reduce visible signs of skin aging. * Niacinamide to control and prevent adult acne breakouts. * Hyaluronic Acid to relieve dehydrated and/or sensitized skin. * Oligopeptide to brighten hyperpigmentation for a more balanced skin tone. After these actives are applied to the skin, they become “supercharged” with thermal activity generated by your skin therapist, who uses heating or cooling Gelloids and the latest technology to drive ingredients faster and father into your skin. Technology can range from Galvanic or High Frequency modalities to Ultrasound and LED Therapy, depending on your needs. Results include brighter, revitalized skin; fewer visible fine lines and wrinkles; fewer visible breakouts; improved skin texture and more balanced skin tone. The facial is available at all Dermalogica salons in India. The facial with personalized concentrates sounds interesting but I don’t think I want to treat my face with ultrasounds and LED’s. What do you guys think of this new facial? 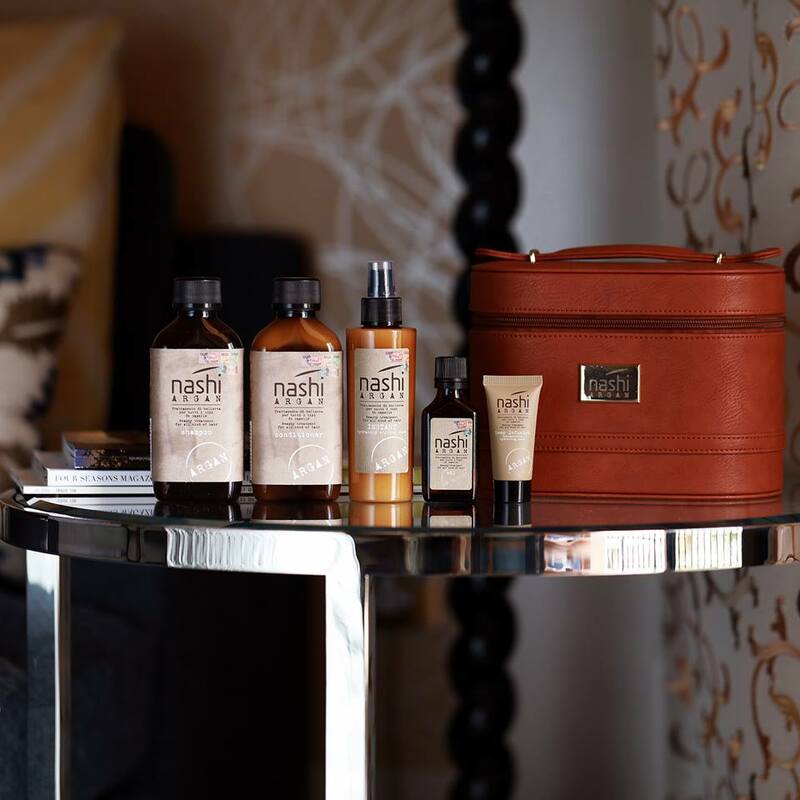 The popular hair care brand Nashi Argan from Italy has been launched in Mumbai. 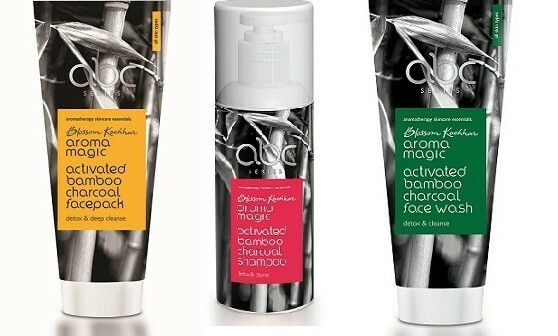 There are 5 products in the range – shampoo, conditioner, oil, deep infusion mask and instant hydrating styling mask. 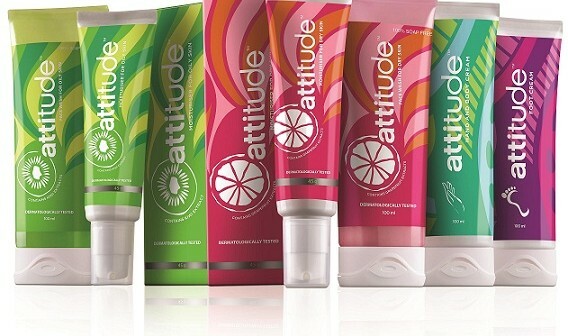 The range is free from sulphates and parabens. For detailed review of the products, read Corallista’s review here. Aryanveda is a brand providing natural and herbal skin and hair care products. 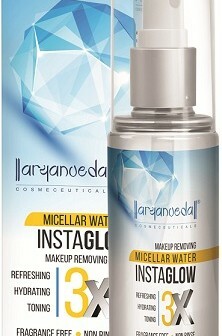 They have launched an Instaglow Micellar Water. I am really intrigued by this. A Micellar Water from a herbal brand. They have also launched 3 sleeping masks for different skin concerns – Acnend Sleeping Mask, Wrinklend Sleeping Mask and Blemishend Sleeping Mask. Now, this sounds really interesting. What do you girls think? 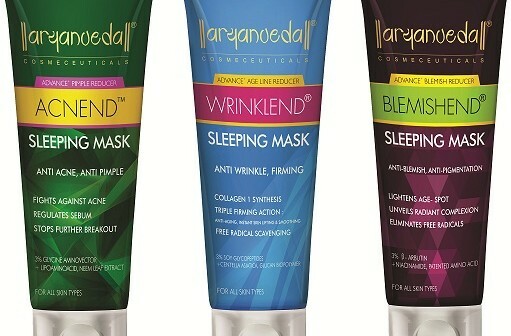 Sleeping masks at an affordable rate from a herbal brand? Am definitely going to grab one of these soon. 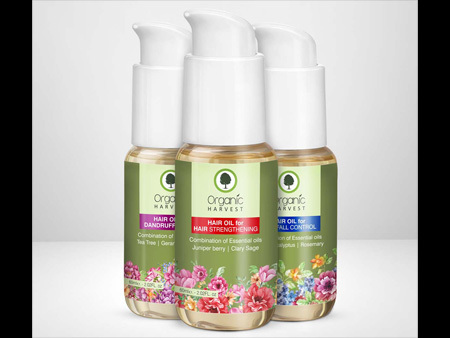 Organic Harvest has come up with 3 new hair oils addressing different problems – dandruff, hair fall control and hair strengthening. They are priced between Rs.595 – Rs.695 for 100ml. 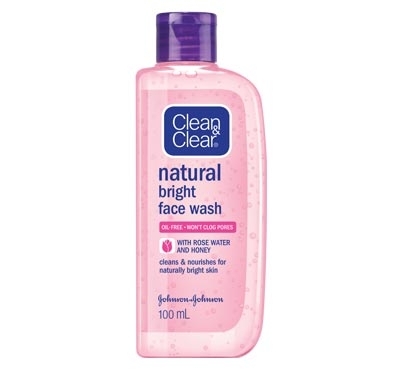 Clean & Clear has launched a new variant – Natural Bright Face Wash – designed for young skin problems. It is recommended for teenagers and young adults, who want their skin to look gorgeous and naturally bright. The face wash has a double action effect on your skin which helps clear skin problems. The rose water in the face wash helps wash away the dullness caused by impurities in the skin and natural honey with glycerin helps nourish your skin and help it achieve a natural glow that you will love. So this is the long list of new launches and press releases over the past couple of months. Which products are you interested to try out? Did you love this post or want more posts like this? Comment below. P.S The images are not my own and I don’t claim credit for the images. Great post! I have to try the Himalaya peel off mask and the clean and clear face wash! Omg!! Are these many new products introduced in the market in a month’s time??.. Huge!! Crazy make up n beauty lovers should earn more to spend more I guess.. Lol.. BTW, nice review Archana. Awesome post,. I’m super excited about The Kickass Cleanser – New 3-in-1 Wash.Scrub.Mask,.. This is a great post , you have clubbed all the new launches under one title. This post is gone be very useful for the people who always want to updated in terms of cosmetics launches. loved the post which is very helpfull for selecting the products whish is suitable for my skin…. I am bookmarking this post. Love to read about new launches! OMG!! such a long list, September seems to be a big month for all of us.